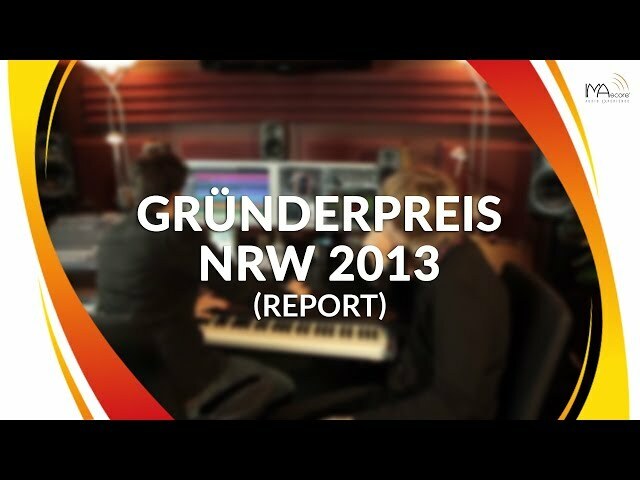 The solemn award ceremony of the Gründerpreis NRW 2013 was the highlight of Gründergipfel NRW on November 15th in Düsseldorf. 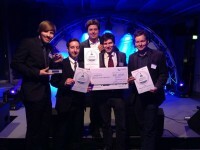 Together with nine other companies, IMAscore was nominated for this prestigious prize, awarded to successful founders. 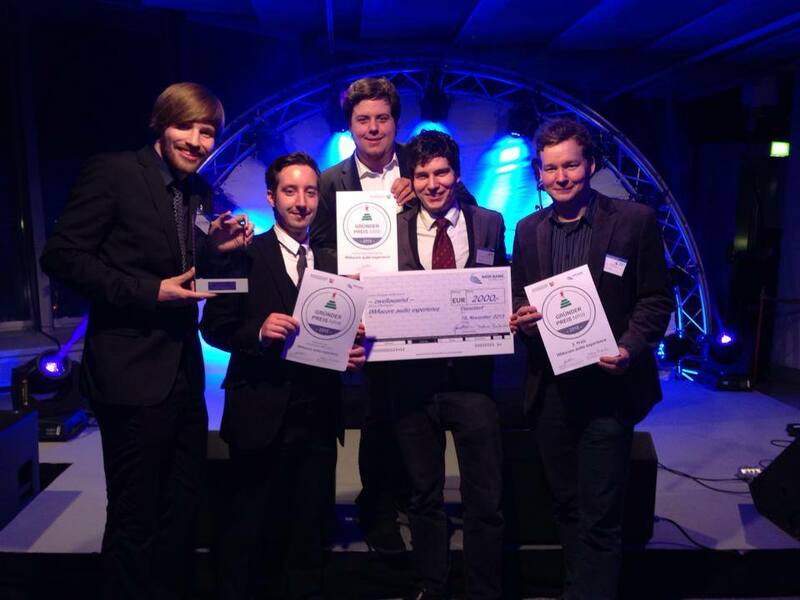 After seemingly endless minutes of waiting the results were announced: IMAscore was awarded with the Gründerpreis NRW 2013 as one of three companies out of many applicants. On that same evening IMAscore was also awarded with the audience award, which public voting already ended successfully for the team on October 22nd. The award was led by Garrelt Duin, Minister for Economics, Energy, Industry, Mid Tier and Trade of the German federal state North Rhine-Westphalia and Dietmar P. Bonkowska, chairman of the board of NRW.BANK. The whole team of IMAscore feels very honored and is tremendously happy, not only about the appreciation of its own work, but also about the recognition and honour of a company from the creative industries at an across sectors event. There’s a video clip below about IMAscore, which was shown at the official award ceremony. English subtitles available!